and other people in the workplace or at home. 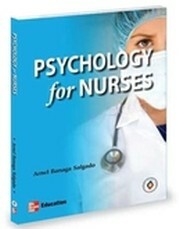 Write a reflective essay on the importance of psychology to nursing practice. You can pick any topic from different chapters to discuss and relate that to nursing. Introduce the topic in the context of psychology.